In need for a unique gift? Give unforgettable experience! 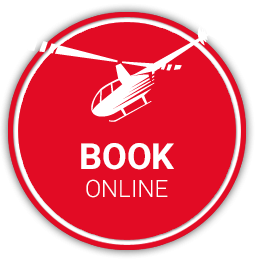 Make your dearest ones happy with a sightseeing flight over Liptov. Send us the text of your personalized wish and we’ll prepare the tailor-made voucher – your dear one will know how unique he/she is. Choose from our offer or give a special flight! 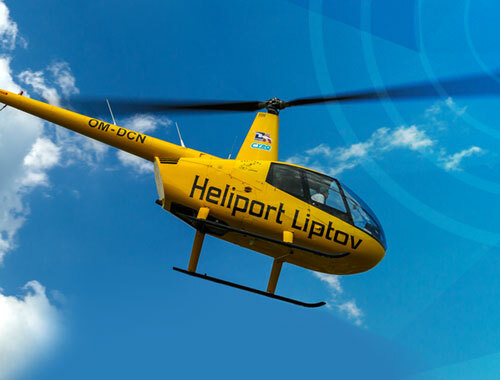 Heliport Liptov © 2015 Copyright - All rights reserved.